Audible alarm activates at 6 psi. Rigid and durable wing-nut and lid. No aluminum fitting in stem: therefore, it eliminates shredded aluminum diffuser so often found in cheaper models. 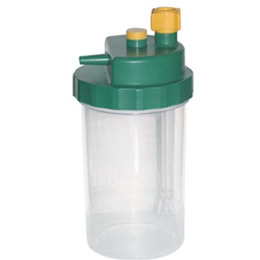 Easy-on/easy-off lid and jar thread, provides positive seal. Translucent jar provides improved visibility of jar contents.